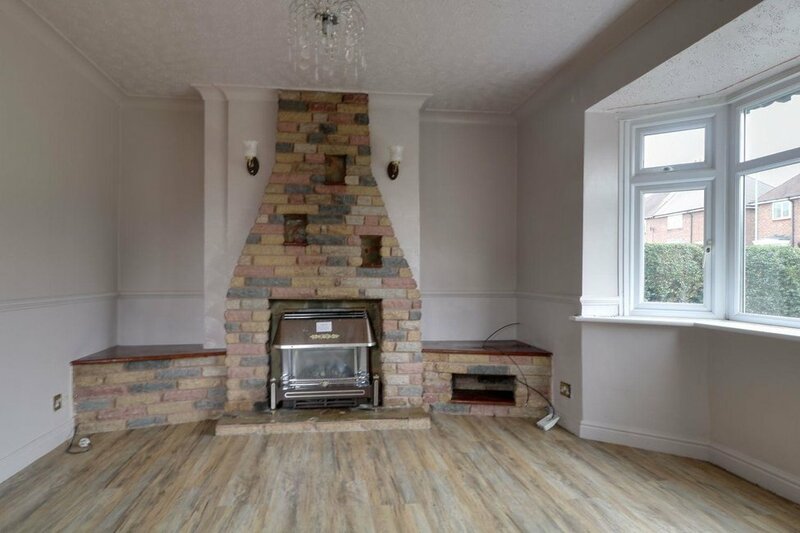 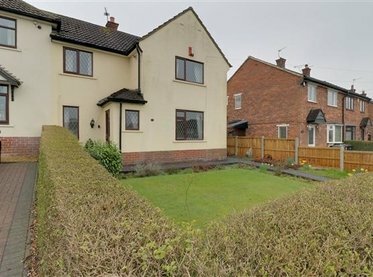 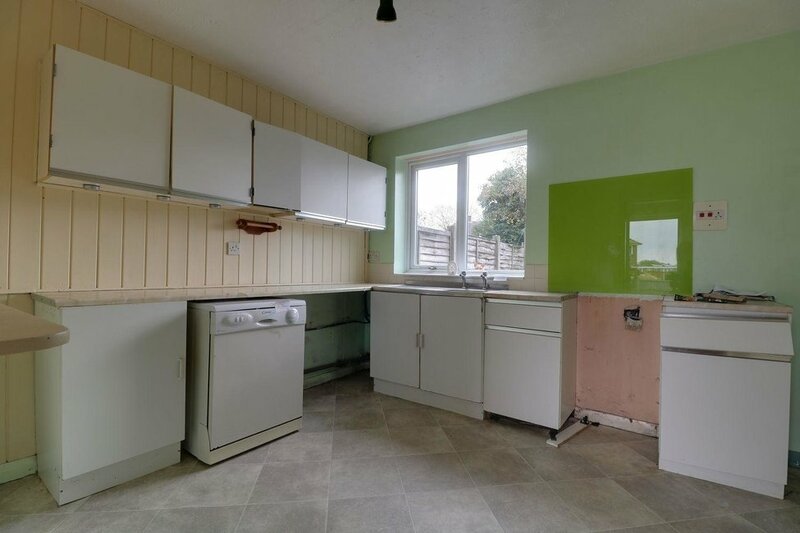 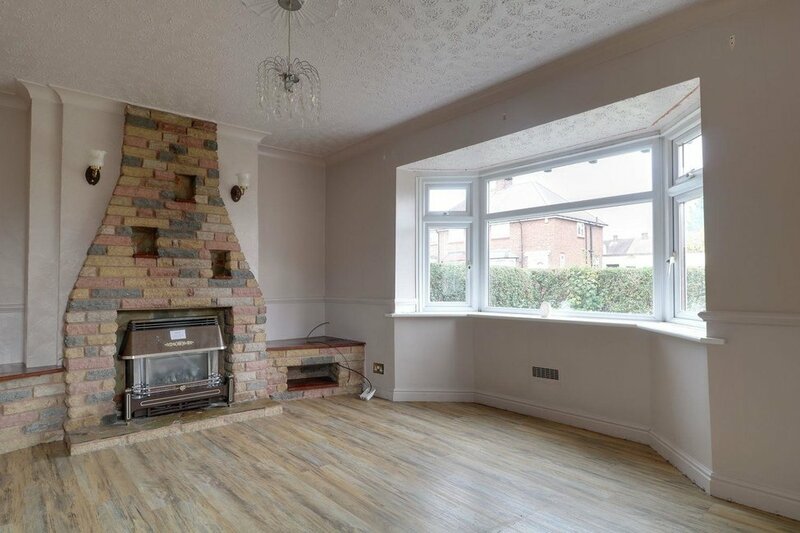 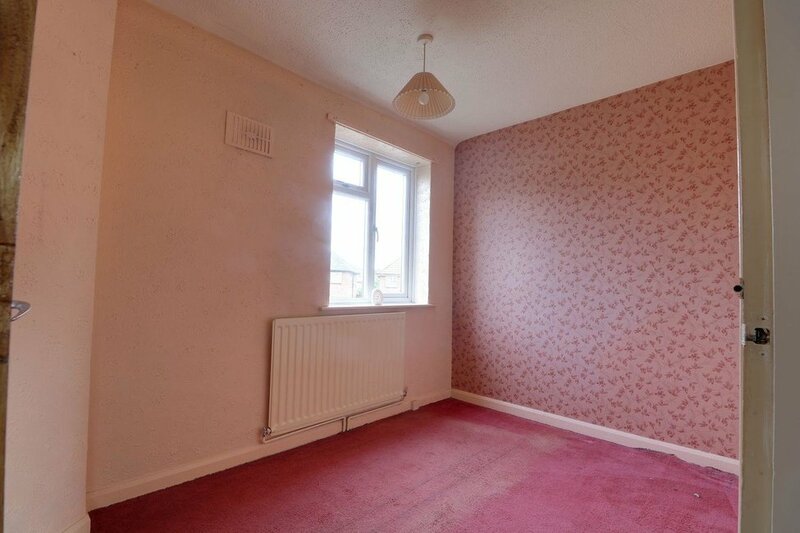 Three Bedroom Semi Detached NO UPWARD CHAIN - This three bedroom semi-detached property is set in a prominent corner position and is in vacant possession. 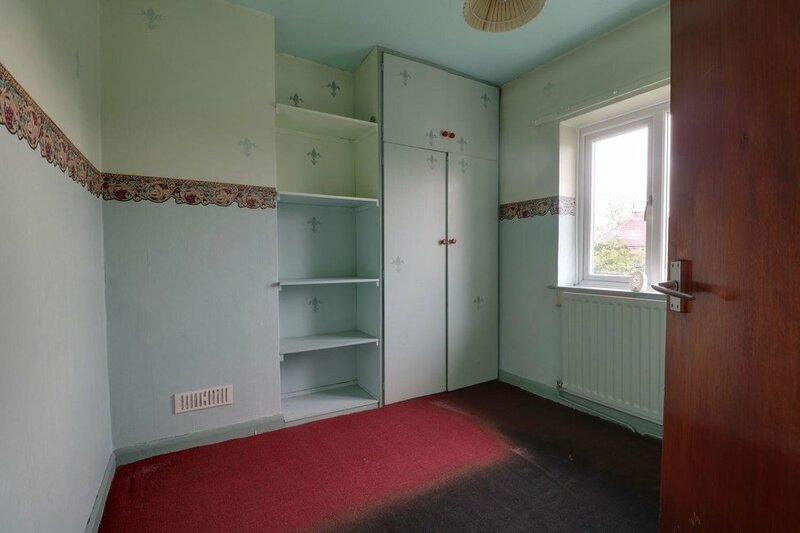 In need of modernisation, this would make an ideal project and investment. 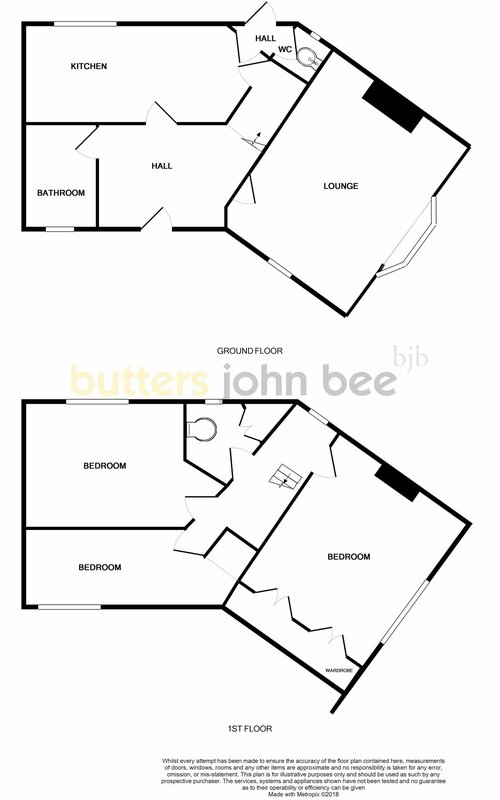 The accommodation briefly comprises of; entrance hall, lounge, kitchen, bathroom, separate WC, and rear lobby to the ground floor. 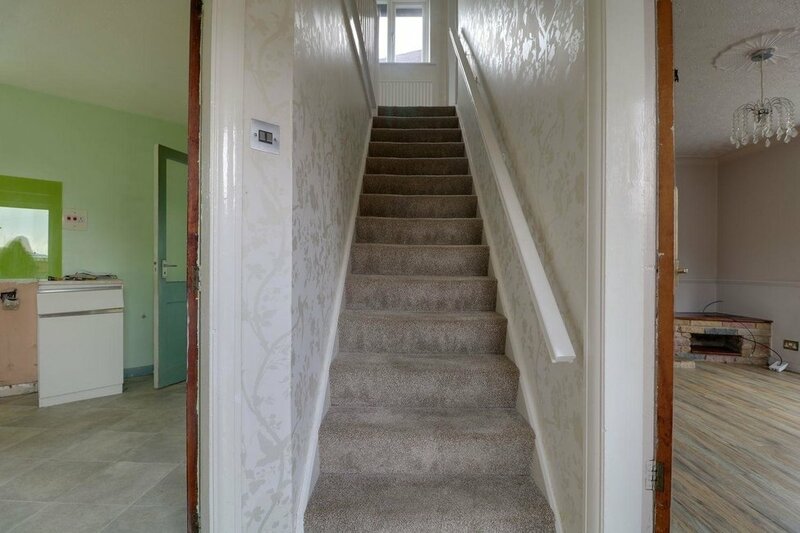 Upstairs there is a landing leading to the three bedrooms and another guest WC. 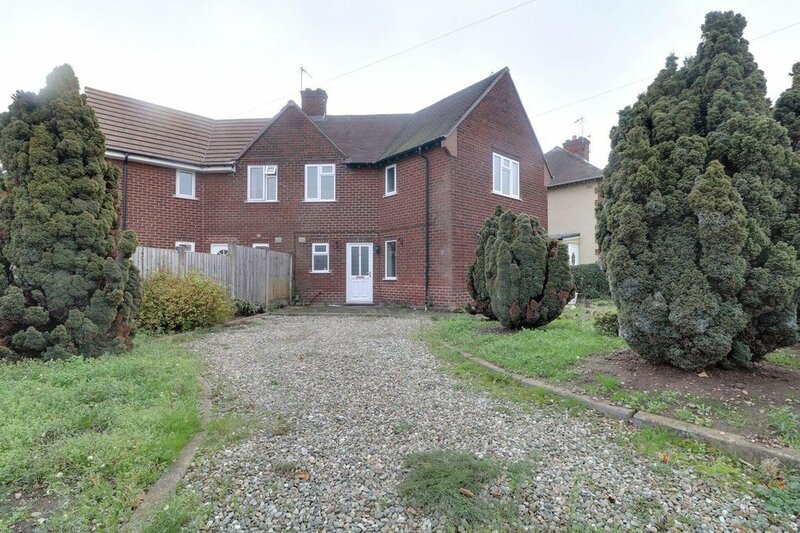 Outside there is spacious frontage, with garden and gravel driveway providing off road parking for several cars. 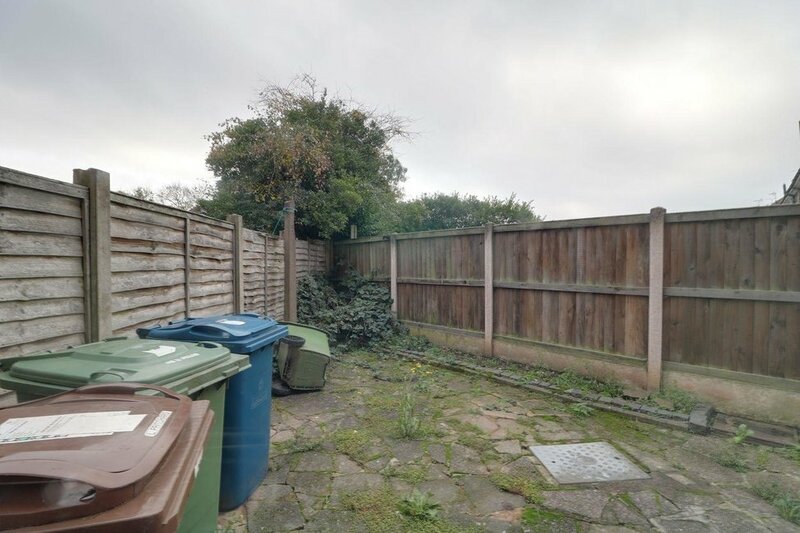 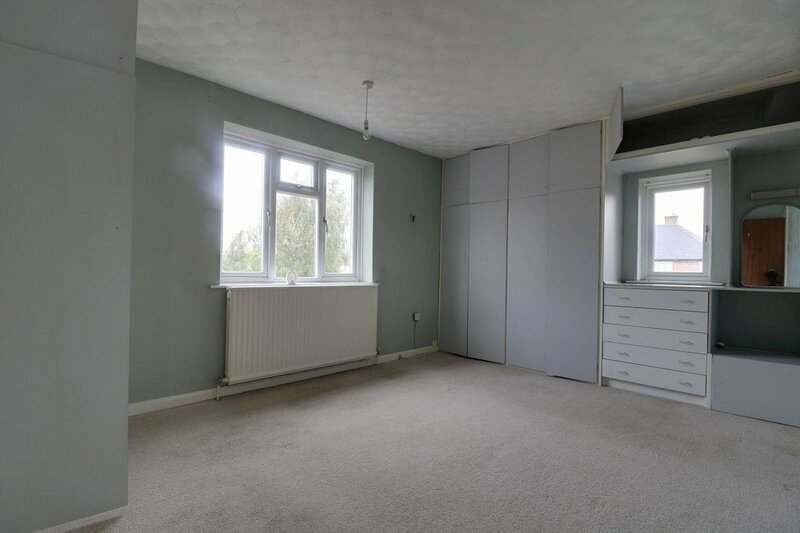 To the rear there is a low maintenance garden.The property is within walking distance to a local Primary School and its close to local shops, amenities and bus routes. 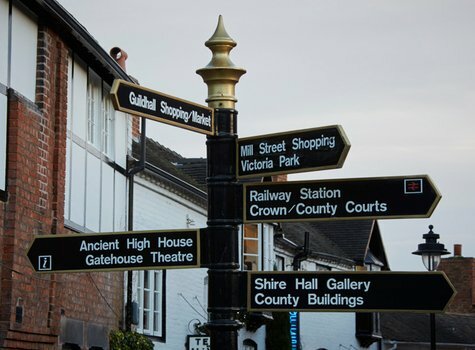 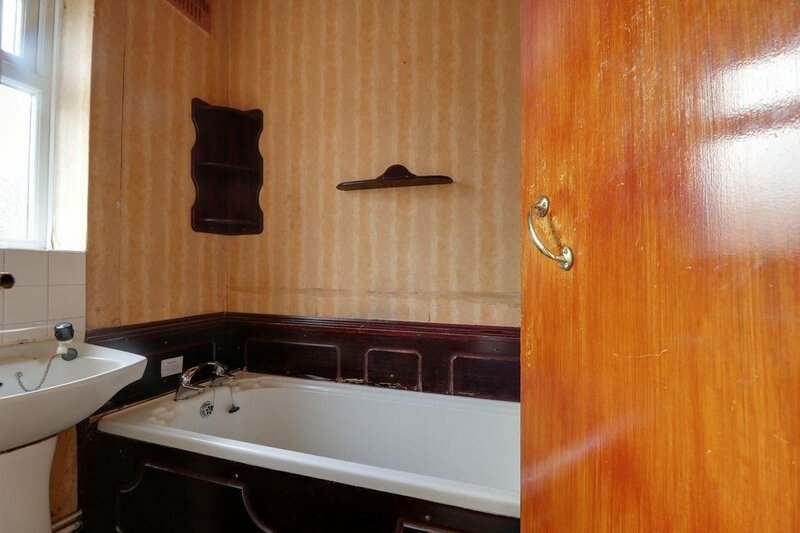 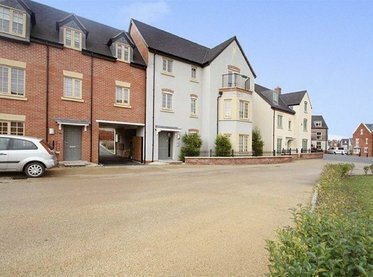 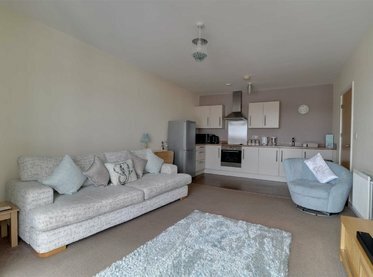 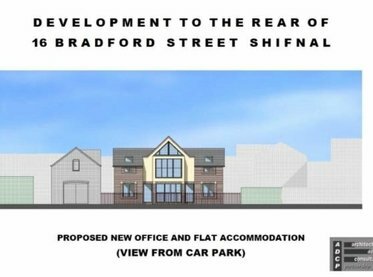 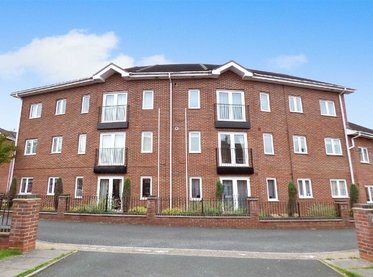 Stafford Town Centre is within easy reach of this property. 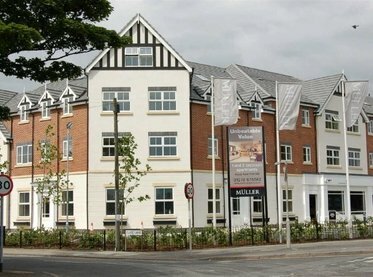 For more details please contact us.